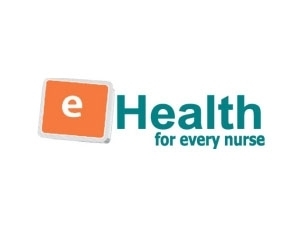 A pilot project was established, funding from Canada Health Infoway, to enable health care workers caring for patients at risk of or having diabetic foot ulcers to integrate evidence-based nursing order sets into practice with the use of the EPIC Ambulatory Electronic Medical Record (EMR). These order sets promote the assessment, planning implementation and evaluation of foot health status, allowing trending and follow-up care management with each visit. Care path methodology was used in the building out the logic to ensure each step of the nursing order set was followed and only applicable conditions were documented. The project involved an Ambulatory setting in a large multi-site organization. Using Clinical Analytics enabled the sites to monitor their progress over time. This presentation provides details concerning the implementation approach and highlights tips and tools to optimize use of the Epic Ambulatory EMR in the acute care sector.